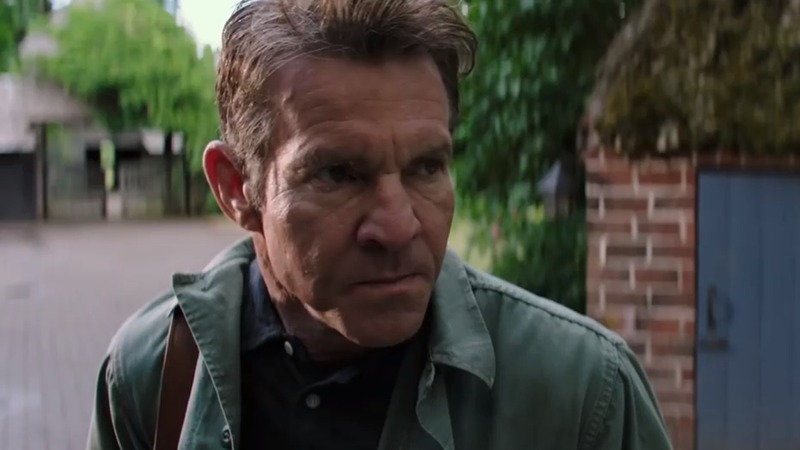 Dennis Quaid wants you to stop drilling holes in his house, even though he has apparently already sold it. Below is the trailer for The Intruder, however, I would say it contains potential spoilers. This is an upcoming American psychological thriller film directed by Deon Taylor and written by David Loughery. The film will star Dennis Quaid, Michael Ealy, Meagan Good, and Joseph Sikora. It is scheduled to be released on April 26, 2019, by Screen Gems. Synopsis: A young married couple buys their dream home in Napa Valley unaware that the previous owner has a deadly plan to get his property back. This movie could be funny, it looks like Quaid is trolling the place up.